Everyone gets touched by cancer in some way. At Beutyliner we like to do our small part to help. This year we are supporting Steer North. Steer North are a health promotion charity dedicated to inspiring and empowering people to live healthy and active lives. Funds raised by the Steer North Cancer Appeal will support initiatives related to cancer research, education, and patient care. The main vehicle for fundraising is the Steer North Ride, a somewhat insane 4000km ride over 45 days from Melbourne to Cairns. The Steer North Ride is Australias longest annual charity bike ride and will incorporate health promotion programs within the communities they pass through. They will start this adventure on December 3. 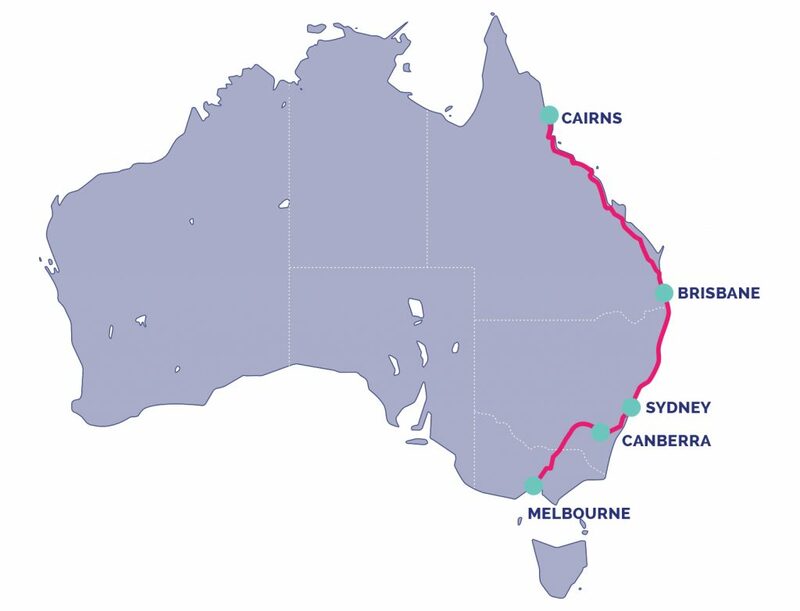 Members of the public are invited to cycle with the Steer North riders in single day “Set Forth” rides from Melbourne, Canberra, Sydney, and Brisbane. These rides are a great opportunity to meet the team, support the appeal, and be a part of the longest annual charity bike ride in Australia. All you need is a bike, a helmet, and a few spare minutes to register your interest. You can get involved by making a donation directly to Steer North, or pick a rider and donate to them personally. You can also help by spreading the word. Share this post or like Steer North on facebook and other social media. The management and staff of Beutyliner have had friends and family hit by cancer. The management team are also keen cyclists and runners. Steer North ticks all our boxes for support; good people, fresh ideas, a noble cause, and a touch of craziness. 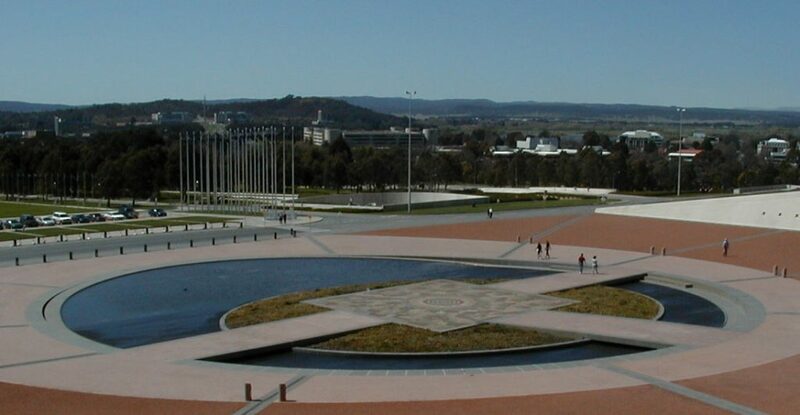 We will be joining them in Canberra to visit our pond at Parliament House and join in the Set Forth ride out.